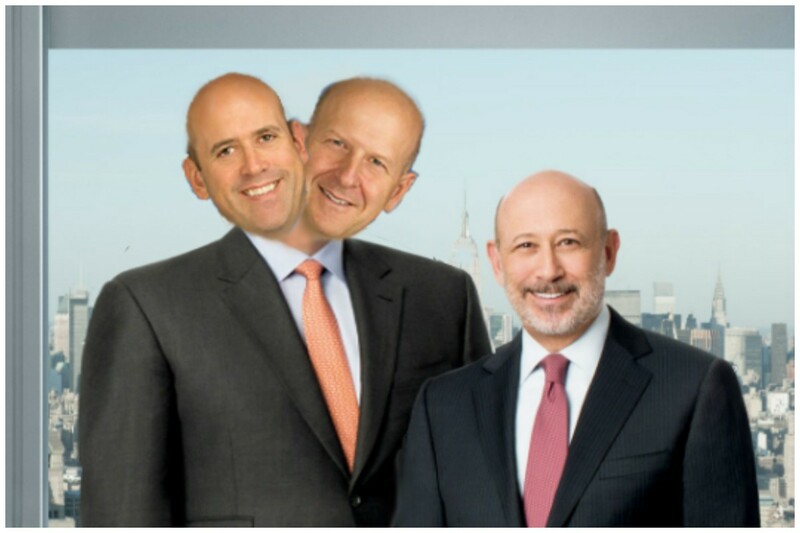 Gary Cohn&apos;s departure to become the first voice that Donald Trump ignores about economic policy has left a Gary Cohn-sized massive hole in the senior executive team at Goldman Sachs, and what we assume to be an even more sizable hole in the heart of Lloyd Blankfein. 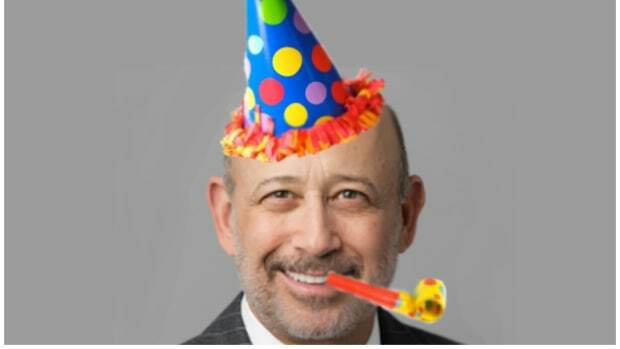 But this is Goldman Sachs we&apos;re talking about, so there is no time to just stand around feeling sad and wistful about the days of Cohn. It&apos;s time to move on and reshuffle the deck of Goldmen, giving new Masters of the Universe a chance to compete for Lloyd&apos;s attention and maybe even that number one spot. 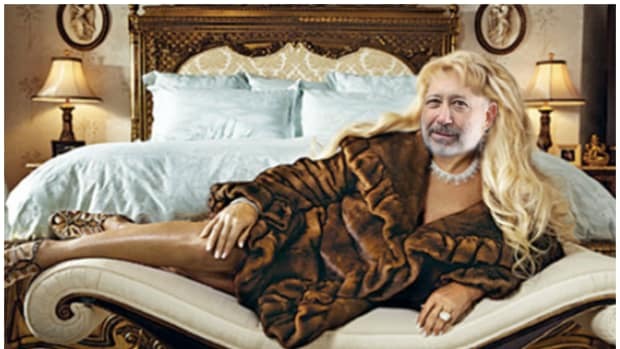 The moment rumors of Gary&apos;s departure began to circulate, betting opened on who would take his place and the heaviest action centered around CFO Harvey Schwartz and I-Banking Chief David Solomon. 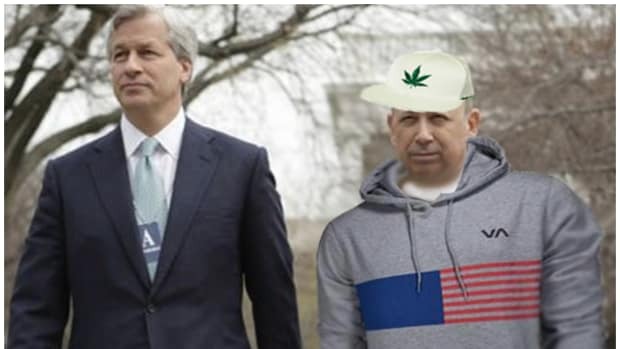 Who would a heartbroken Blankfein choose to step into the now-outsized role of his BFF/President and Chief Operating Officer of Goldman Sachs? Well, it turns out that the answer is both. 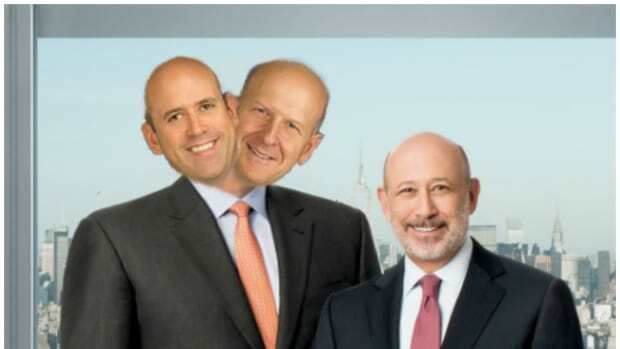 The Goldman Sachs Group, Inc. today announced that David M. Solomon and Harvey M. Schwartz were named Presidents and Co-Chief Operating Officers; R. Martin Chavez was named Deputy Chief Financial Officer; and Richard J. Gnodde and Pablo J. Salame were named Vice Chairmen of the firm, effective January 1, 2017. 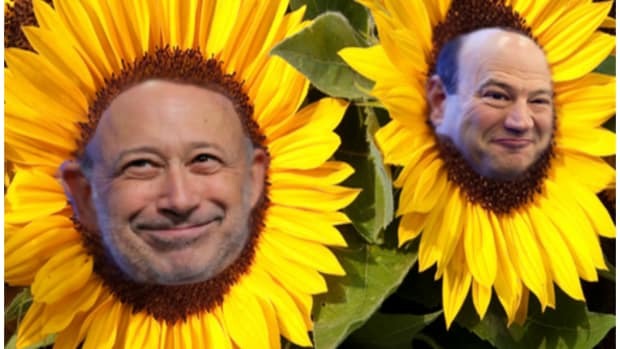 Schwartz and Solomon will now share a potentially unsharable job, helping to run Goldman Sachs under Blankfein while also positioning themselves to take over from him one day. And to complicate matters, it appears that Solomon will have something of an edge in easing into his new gig. Mr. Schwartz will remain as chief financial officer through the end of April 2017. He will then assume his full responsibilities as President and Co-Chief Operating Officer. Mr. Chavez will assume full responsibilities as Chief Financial Officer following Mr. Schwartz’s transition. Schwartz will take a few months to get Marty Chavez up and running in a role that he is widely credited as excelling in, becoming Goldman&apos;s Chief Cost Slasher and a major comer inside 200 West Street. 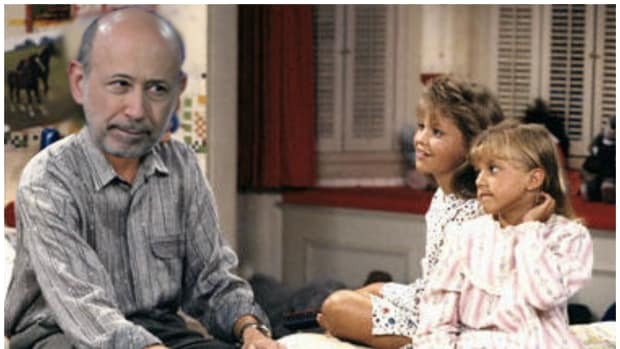 But Chavez is also a Lloyd favorite, the face of Goldman&apos;s tech-future and an extremely media-friendly dude with a plus-plus personal story. Armed with his insider knowledge, Lloyd&apos;s trust, Schwartz&apos;s mentorship, and a love of techie automation, Chavez could be even more effective in the CEO role than his predecessor (more on that here). That makes him a shadow third option in the future battle to replace Lloyd. 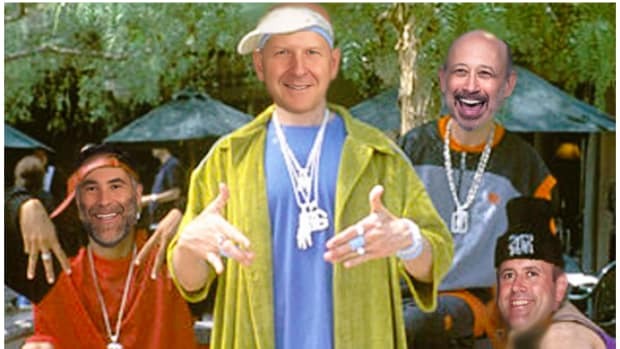 Sure, this is not the first time that Goldman Sachs has had co-presidents, but the dual hegemony of Lloyd and Gary changed the deal and the new look Goldman could end up feeling more like a three-man Thunderdome to become the next CEO. While this all sounds like a ominous subplot from Game of Thrones, things are probably feeling all champagne and sunshine inside the Battery Park Death Star right now. A lot of people are getting shiny new jobs, internal opportunities abound and GS stock is up almost $60 a share since Trump&apos;s election. But it seems almost inevitable that we are months away from a Schwartz/Solomon remix of "Watch the Throne" (feat. Marty Chavez).